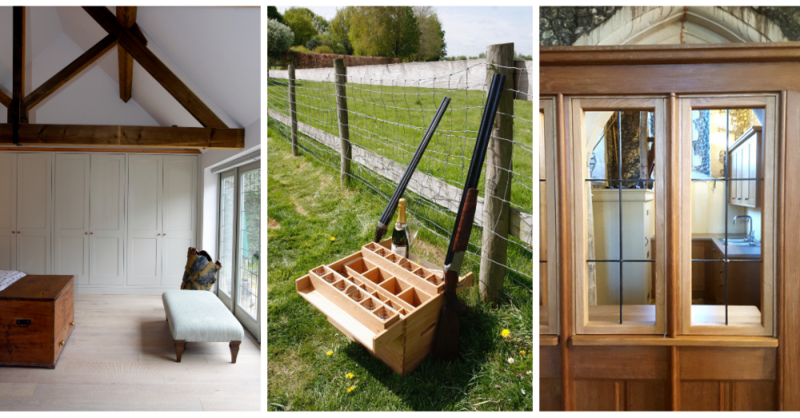 High quality bespoke furniture and kitchens, skillfully handmade in Buckinghamshire. “Shelf filling has been extremely pleasurable and the wine is in place! We are absolutely delighted with the under stairs unit and the bookshelves. They are so beautifully made, and we can’t wait to get Mark to look at our bedroom wardrobes. Some friends visited on Saturday, and were really impressed with our new additions. They took Mark’s details as they were full of admiration and are thinking about having something done, I’m happy to report that his reputation is spreading!